2017 was a massive year for Stephen King fans. IT was easily the biggest adaptation of the author's work this year, but many feel that Mike Flanagan's adaptation of Gerald's Game for Netflix was the best. 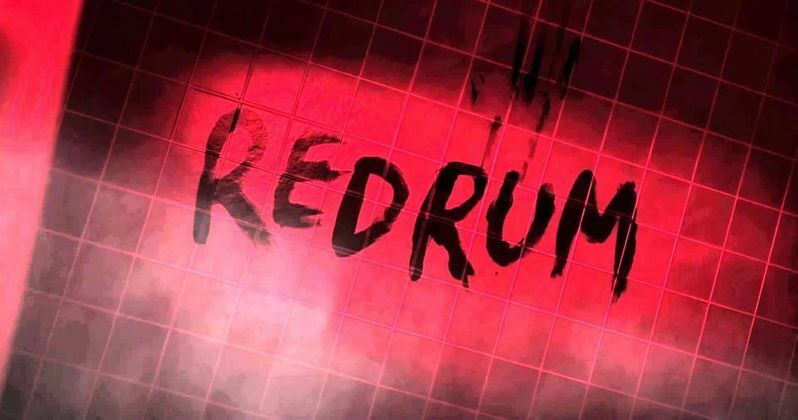 Now, the director has his sights set on another, more high-profile, King adaptation in the form of a sequel to The Shining, Doctor Sleep. Stephen King wrote this sequel to The Shining in 2013. During a recent interview, Mike Flanagan was asked what other Stephen King works he might be interested in adapting. He also name drops Lisey's Story, something King has also said he'd like to see but Doctor Sleep was also mentioned as something he would be interested in doing. Here's what Flanagan had to say about it. "There are so many. But the ones I'd want to do the most are Doctor Sleep and Lisey's Story. In both cases, it's because I identify with the protagonists so much. Lisey's Story is a stunning piece of work, a beautiful exploration of marriage. And who wouldn't want to venture back into the world of Danny Torrance?" Mike Flanagan has made quite a name for himself in horror, not just with Gerald's Game but Oculus and Ouija: Origin of Evil managed to score him some credibility as well. So it's not hard to imagine, especially given how many studios want to get in on the Stephen King action right now, that a Doctor Sleep adaptation would be off the table. And making a sequel to The Shining would certainly be a bold move. Even if it wasn't necessarily done as a sequel to Stanley Kubrick's 1980 movie adaptation of The Shining. To give an idea of what the movie would be about, here's an official plot description for Doctor Sleep. "Haunted by the inhabitants of the Overlook Hotel where he spent one horrific childhood year, Dan has been drifting for decades, desperate to shed his father's legacy of despair, alcoholism, and violence. Finally, he settles in a New Hampshire town, an AA community that sustains him, and a job at a nursing home where his remnant 'shining' power provides the crucial final comfort to the dying. Aided by a prescient cat, he becomes 'Doctor Sleep.' Then Dan meets the evanescent Abra Stone, and it is her spectacular gift, the brightest shining ever seen, that reignites Dan's own demons and summons him to a battle for Abra's soul and survival." Even if Stephen King isn't a fan, The Shining is one of the most beloved adaptations of his work. So doing Doctor Sleep would make sense for quite a few reasons. Mike Flanagan certainly has proved he's capable of bringing King to the big screen, as many called Gerald's Game "unfilmable" prior to the movie's release. Not that stating his desire in this interview with Lilja's Library means a movie sequel to The Shining is going to happen, but projects have been willed into existence like this before.